New Delhi: Popular comedian Kapil Sharma is set to return to the small screen with a new season of his comedy show.In a post on social media, Kapil Sharma confirmed that he is returning to television for a new season of the Kapil Sharma Show. 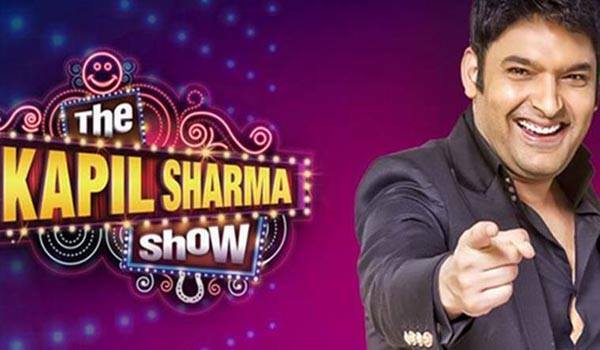 "Jalad wapas aa raha hoon 'The Kapil Sharma Show' lekar aap ke liye sirf '( returning soon with the Kapil Sharma Show only for you) ,''Kapil Sharma said. The popular chat show will be making a comeback after more than a year. In 2017, the show had to be wrapped up after Kapil had a fallout with his co stars Sunil Grover and Ali Asghar.